This Italian classic is refined with wheat germ, garlic and basil. Try it with cheese, tomatoes and rockets. 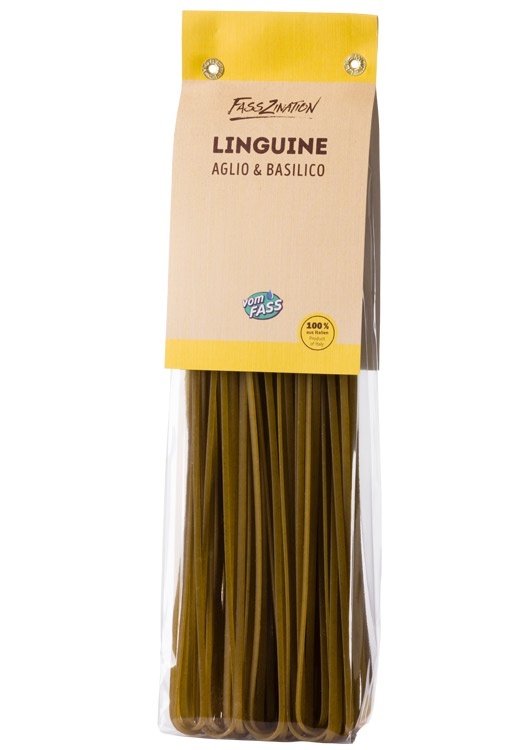 This imported pasta is naturally Italian, and delicious.